For all your advertising, printing, graphics needs. 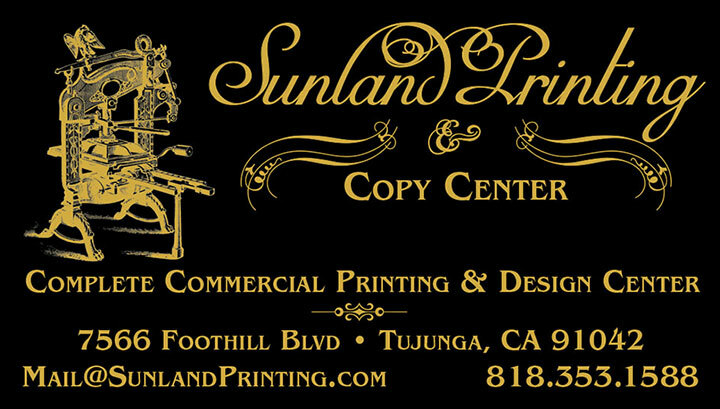 Please select the Sunland Printing Button. OR Our newly added Apparel catalog. For Up to the Minute "Daily Specials"